We often hear about horrific car crashes on the local news where one or both cars were exceeding the speed limit, but not every serious accident happens at high speeds. Backover crashes have become more prevalent over the decades, but most drivers don’t realize that these types of collisions can be serious and fatal. If you’ve been driving for more than 10-15 years, it’s likely that you’ve either been involved in a backover crash or at least have witnessed a few. 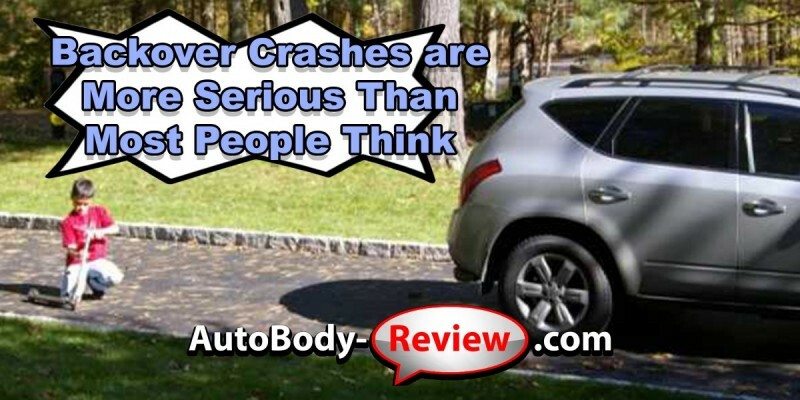 Most of them are harmless and fall into the “fender bender” category, but studies show that 10-12% of these crashes result in serious vehicle damage and at their very worst, even death. 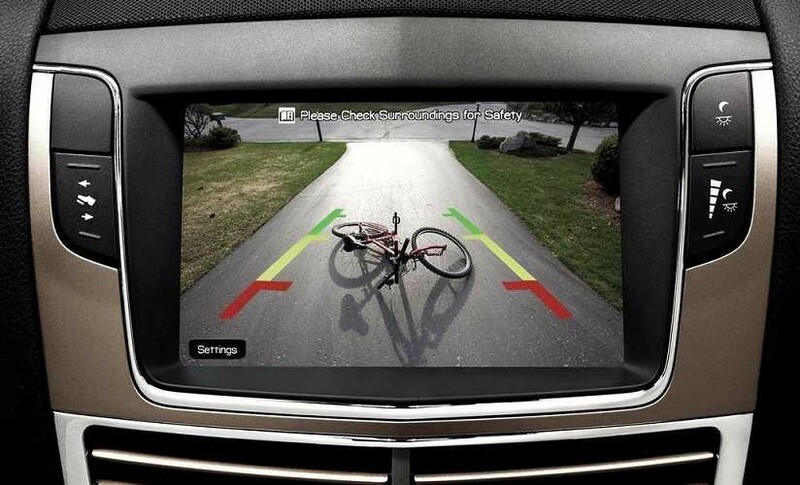 Recent studies show that backover crashes normally occur when a vehicle backs into a person such as a pedestrian or bicyclist, often when exiting a driveway or parking spot. These crashes typically are at low speeds and often involve multiple vehicles or vehicles that back into objects, such as traffic signs, parking edifices, trees, etc. Every week in the United States, 50 children under the age of 15 are injured or killed as a result of backover collisions involving cars and trucks. These tragic accidents occur because most vehicles lack the proper equipment to allow a driver to see people or objects located directly behind the car or truck. The National Highway Traffic Safety Administration (NHTSA) is not just talking about the backover crash problem nationwide, they’re taking action. Last year, the organization issued a final rule requiring rear visibility technology in all new passenger vehicles, light truck and buses under 10,000 pounds by May 2018 to reduce the risk of death and serious injuries caused by backover accidents. The rule requires that all new vehicles must be equipped with rear visibility technology that expands the field of view directly behind the vehicle to include a 10-foot by 20-foot zone that enables the driver to detect areas behind the vehicle. The system must also meet other requirements including image size, linger time, response time, durability and deactivation. 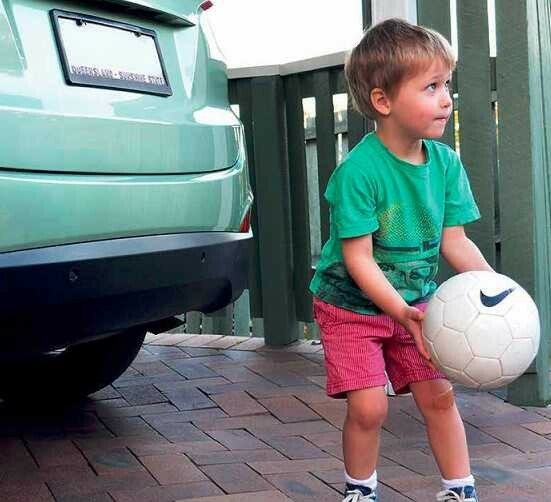 NHTSA has found that children under five years old account for 31% of backover deaths each year, and adults 70 years of age and older account for 26% of deaths. 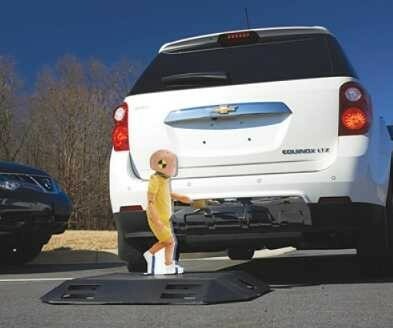 Including vehicles that already have systems installed, NHTSA estimates that 58 to 69 lives are expected to be saved each year once the entire on-road vehicle fleet is equipped with rear visibility systems. One positive factor involving backover crashes is the fact that visibility technology is improving literally every day and more new cars are featuring rear-view cameras. 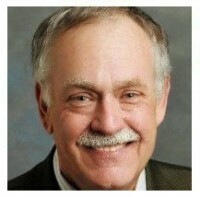 By embracing these emerging technologies and changing state laws to mandate their use, the future of fewer backover crashes is both possible and probable. So, if you own or work at a body shop, don’t fret. Backover crashes are here to stay and they will undoubtedly continue to be a solid source of revenue for shops from San Francisco to NYC and everywhere in between. But, if the NHTSA and other organizations can work to cut down on serious backover accidents, injuries and fatalities, I think we can all breath a little easier. Russel B. had this to say about Vin's Paint & Body Mid County Inc.